A Bossier City man has turned himself in after a warrant was issued for his involvement in a crash that claimed the life of his daughter last year. 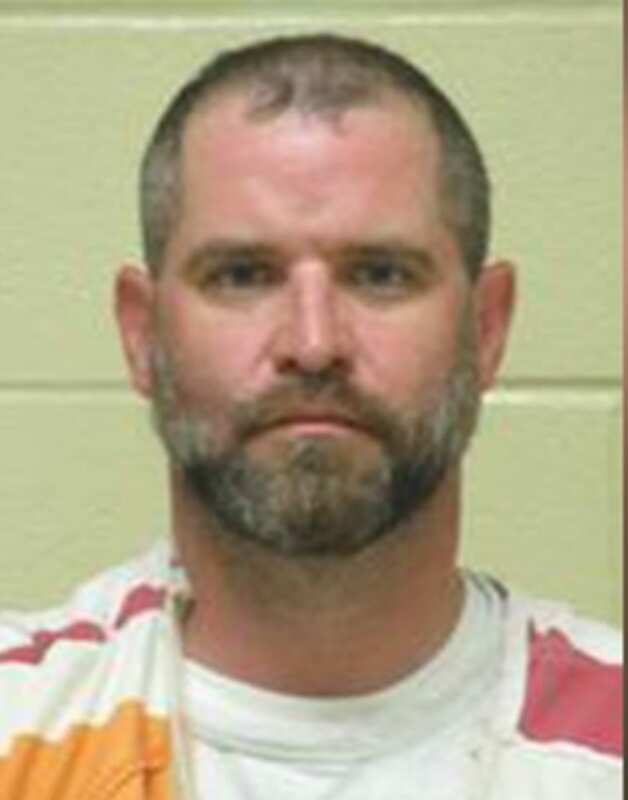 The Bossier City Police Department Crash Investigation Unit obtained a warrant for the arrest of Adam Dunn, 39, of Bossier City for reckless operation of a vehicle, possession of Schedule I (marijuana), two counts of possession of a legend drug without a prescription, and possession of drug paraphernalia. Investigators located the illegal drugs inside the vehicle. Dunn was driving the vehicle at the time of the crash. Dunn turned himself in at the Bossier Parish jail Friday, April 12 where he was released on bond the same day. Police and fire department personnel responded to a single vehicle accident on the Arthur Ray Teague Parkway Dec. 8 north of the McDade Street intersection. A vehicle traveling north bound in the south bound lane on the parkway struck the guardrail and 9-year-old Brooklyn Dunn, who was seated in a safety seat, was ejected from the vehicle. Brooklyn was pronounced deceased at the scene by the Bossier City Fire Department.